TGS 2018 is getting a decent lineup of games from Bandai Namco, the creators of Dragon Ball, God Eater, and more. According to the publisher’s official website that went live a few hours ago. Bandai Namco will showcase a handful of games with playable demos at TGS this year. During the Japanese gaming event, we will see God Eater 3, Ace Combat 7, One Piece: World Seeker, and Jump Force. Since Japan is a huge handheld and smartphone market, Namco isn’t forgetting to bring a notable line of games led by Dragon Ball: Legends. Ace Combat 7 is going to be playable at TGS 2018, meanwhile, God Eater 3 will not only be playable but will have a stage presentation and live streaming. Jump Force, One Piece, and Soul Caliber VI are also playable at Bandai Namco’s booth. 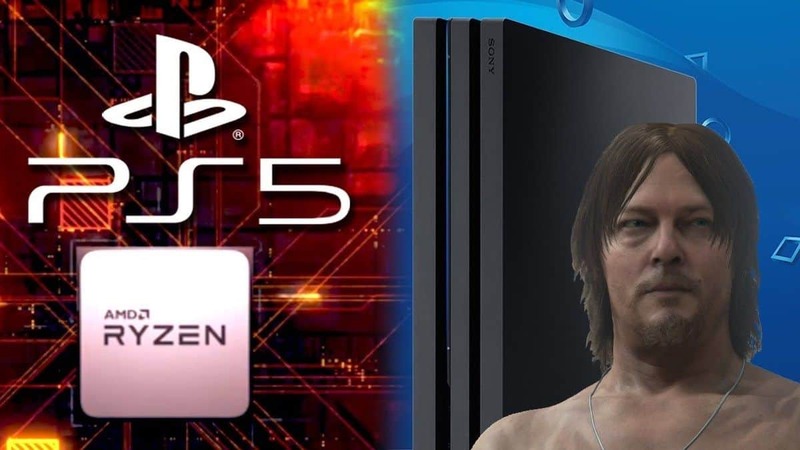 There are also rumors that Death Stranding is going to make an appearance at TGS this year. However, nothing is officially announced for the time being. 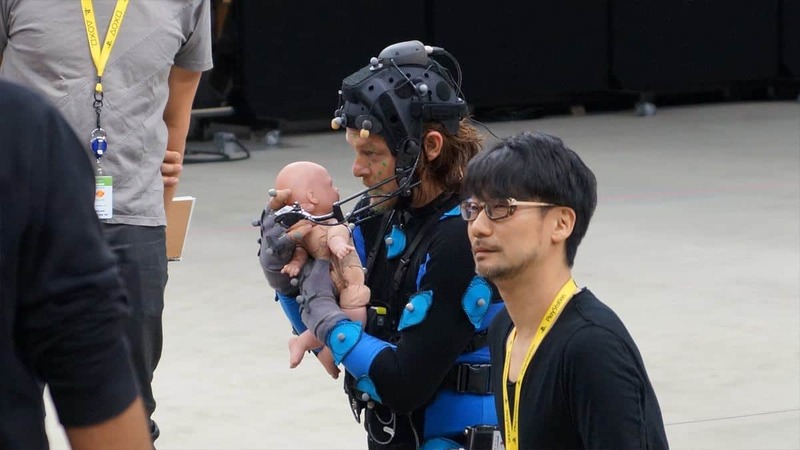 But it is safe to say that Death Stranding is coming to The Game Awards this year. 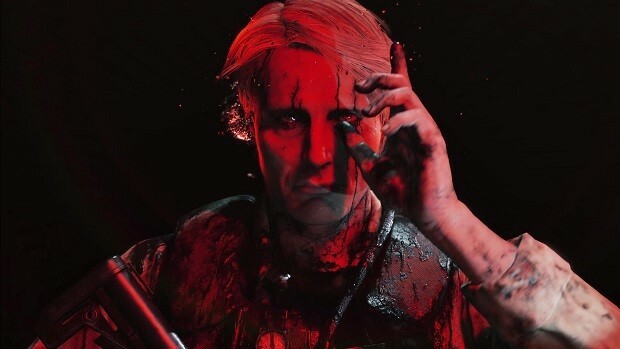 Host Geoff Keighley shared an image on Twitter of Hideo Kojima pointing to The Game Awards title and logo, hinting at his presence at the event. 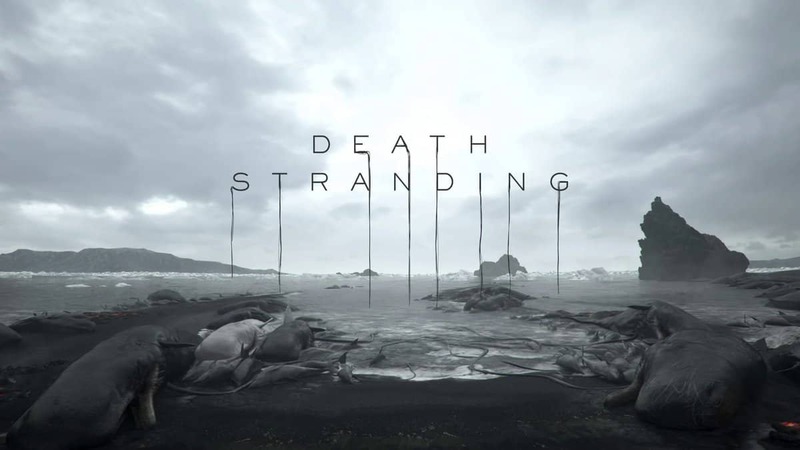 Rumors of a new trailer were floating around for a while so it seems it seems players would have to wait till The Game Awards 2018.